He knew. He f'ing knew. 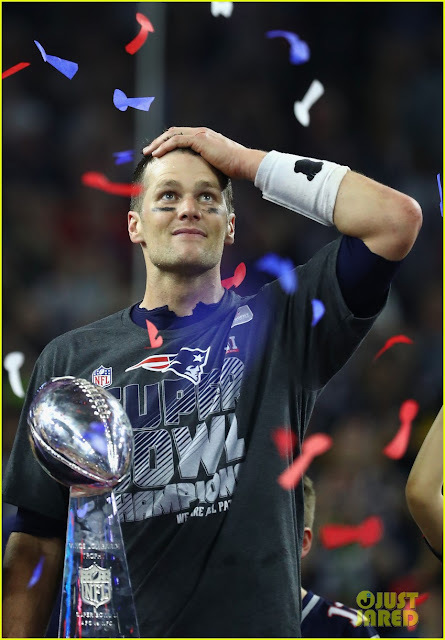 Almost immediately after the Patriots won Super Bowl LI, a commercial aired for Shields Health Care featuring Tom Brady basically insinuating he was going to win a fifth title. At the end of the commercial, Brady pulls out a fifth championship ring and says "I forgot this one. It's kinda new." It's ballsy, it's cocky and I love it.